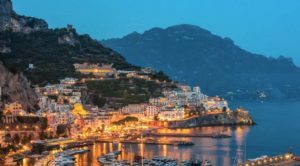 At our Bed and Breakfast Il Nespolo you will find great Amalfi Coast last minute deals and hotel special offers for charming holiday and weekend stays on the Amalfi Coast in Furore, Italy! 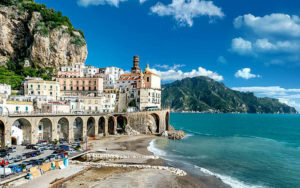 Discover our Amalfi Coast Last Minute deals and Hotel Special Offers for your holiday on the Amalfi Coast at the B&B il Nespolo in Furore , Italy: We offer affordable prices, comfort and relaxation, and wholesome breakfasts! Il Nespolo B & B, in Furore, will be happy to offer hotel Special Offers and Last Minute deals on the Amalfi Coast that will answer all the needs of your stay. Keep in touch with us, not to lose the extraordinary opportunities for a holiday on the Amalfi Coast at best price!